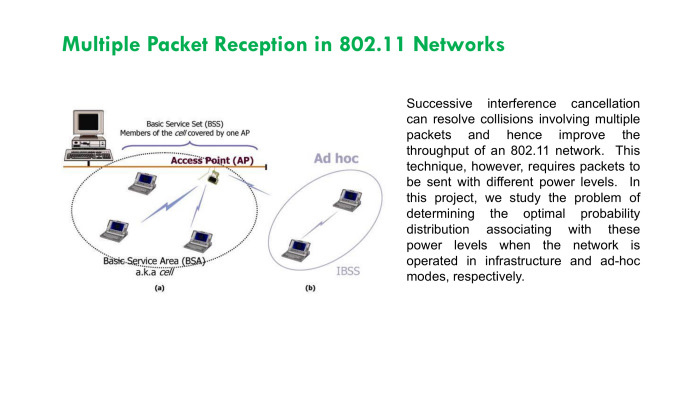 Networking is the key to the evolving information and communications technology (ICT) infrastructure. 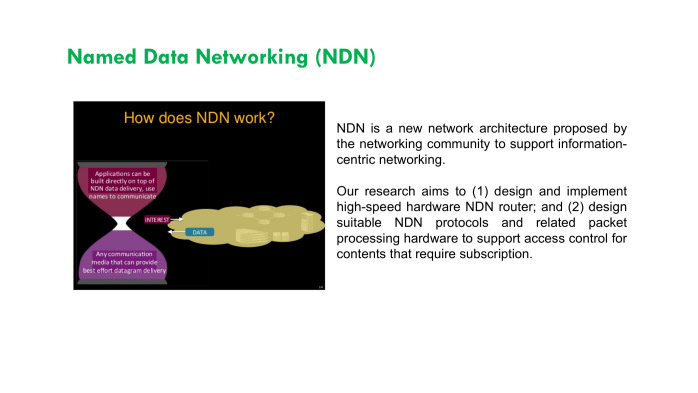 Networking research includes developments of new methods for analysis and design of ICT systems and networks. The aim is to achieve secure, reliable and efficient communications between users (human and non-human) and across networks that meets required quality of service (QoS) specifications. 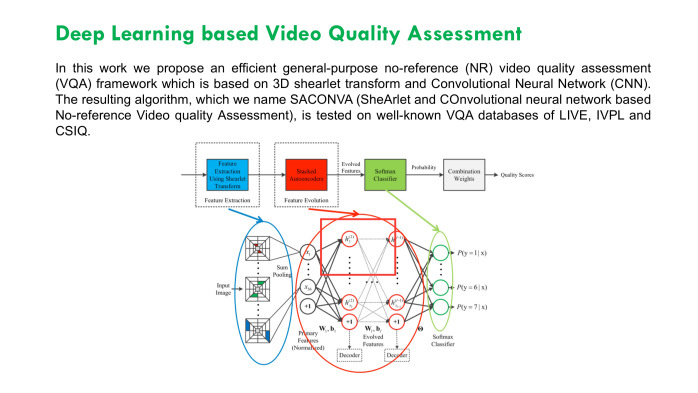 We investigate means for assessment and improvement of QoS of multimedia services in telecommunications networks. 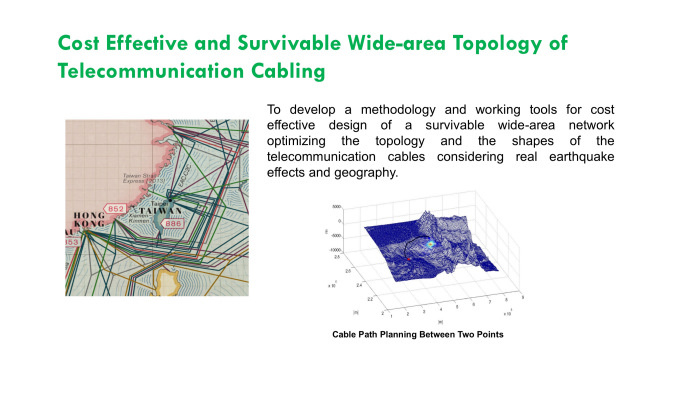 The networks we study include wireless, optical, undersea and caching networks. We also study modern computational platforms over Internet involving cloud computing and data-centre networks. 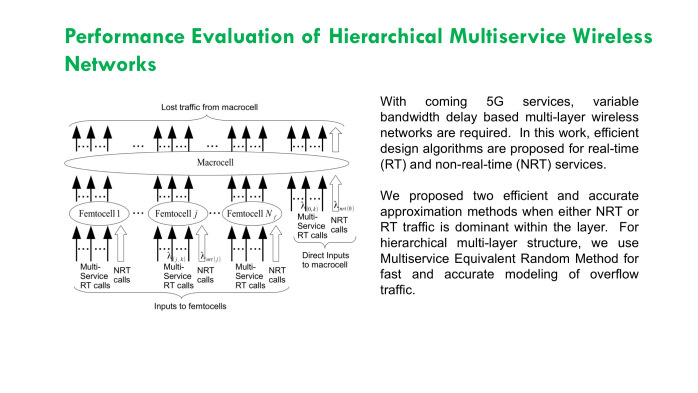 We use queueing and teletraffic theory for performance evaluation of networks as well as systems including large server farms. Mathematical programming, machine learning and related heuristic algorithms are used to optimize performance. Data visualization is used to cope with large volume of network data. We apply our work beyond ICT to other infrastructures including electricity, transportation, and health. 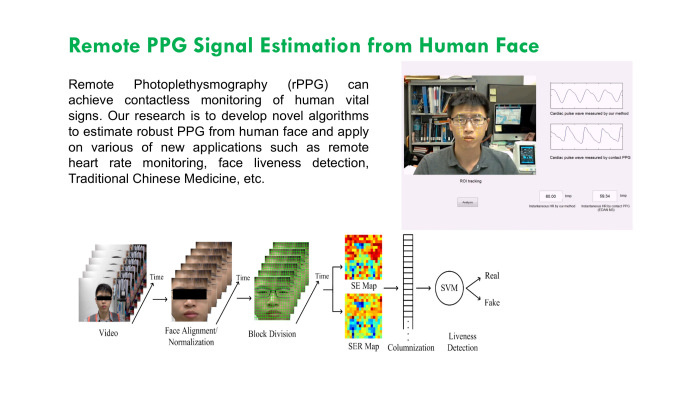 The team is devoted to the research on: optical networks; wireless networks; computer networks; neural networks; queueing theory; performance evaluation; and network security and cryptography.